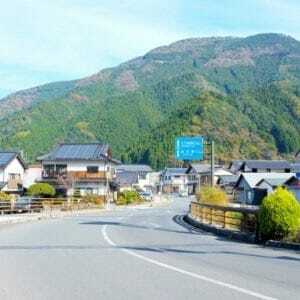 Hitoyoshi is the name of a town and it literally means warm-hearted people. This riverside town has so many things to see. 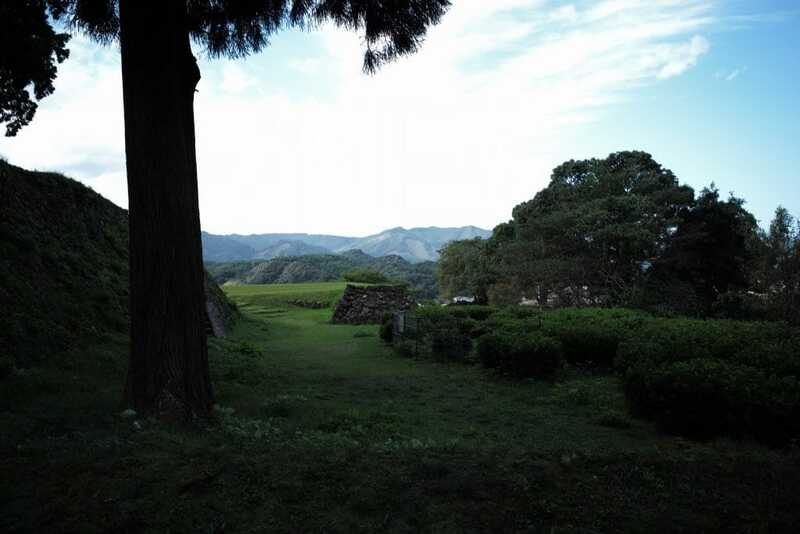 The most well-known spot is the Aoi-Aso Shrine (Japanese National Treasure). 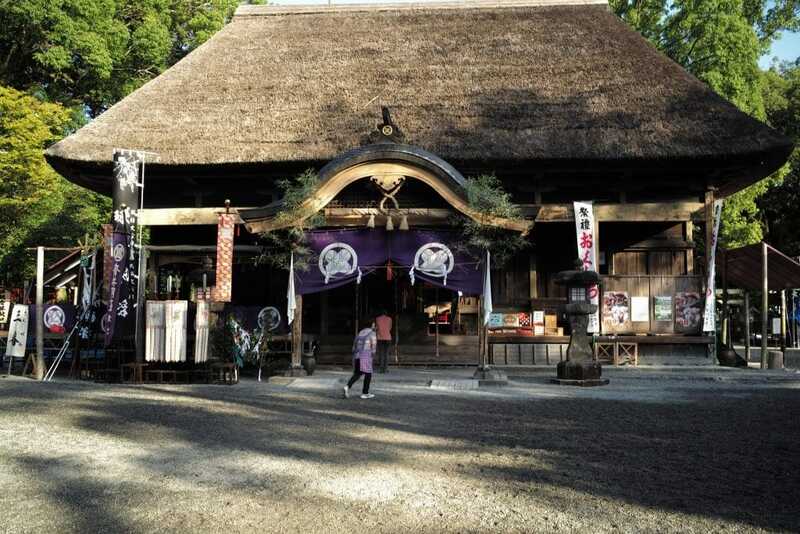 It is believed that this shrine was initially founded in 806 A.D. The present shrine pavilions were constructed between 1609 and 1613 under the order of the region lord, Nagatsune Sagara. 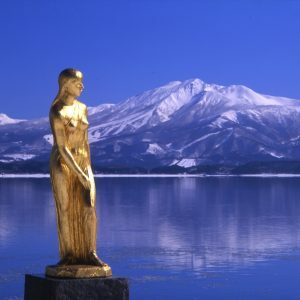 On June 9th, 2008, the Ministry of Education, Culture, Sports, Science and Technology designated Hiyoshi City’s highly-esteemed Aoi Aso Shrine and its five pavilions (the 2-storied gate, the front shrine, the votive offering hall, the tower, and the main shrine) as the national treasures of Japan. 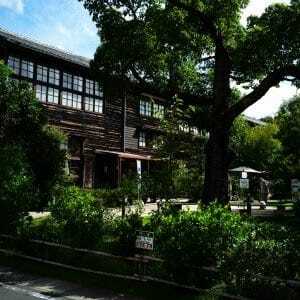 It is the first important cultural property in Kumamoto prefecture to receive a national treasure designation and is is also the southernmost building to receive this title in entire Japan. 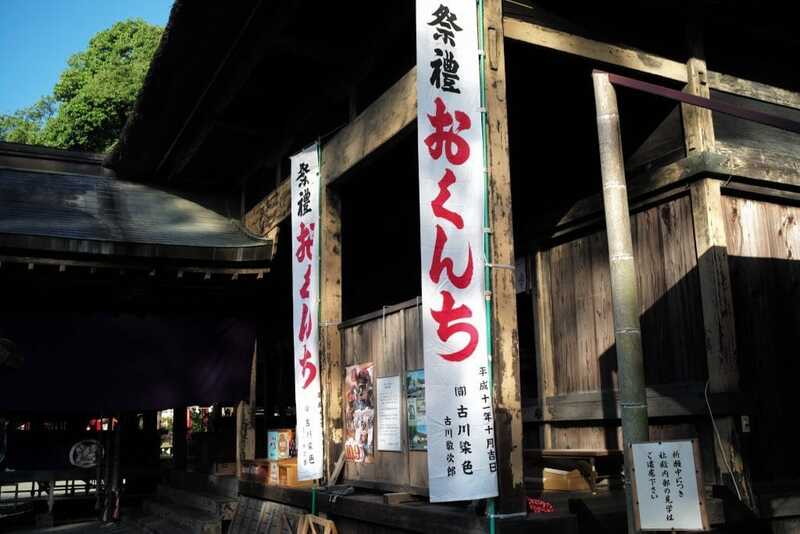 The mouth and hands must be purified with holy water before entering the shrine. 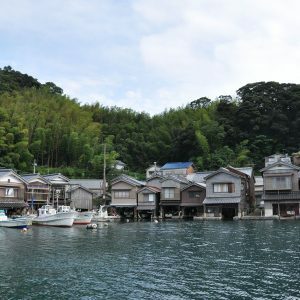 This castle town once prospered as a river port. 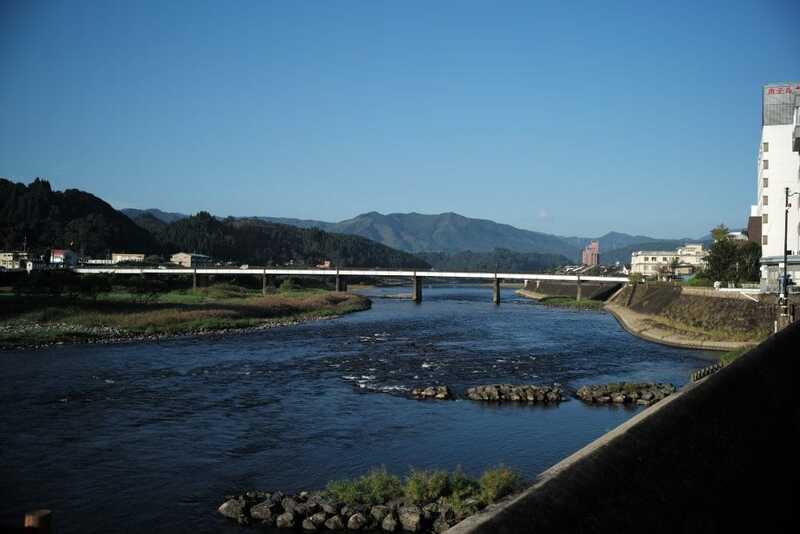 The Kumagawa River and the tours of a limestone cave attracted people. 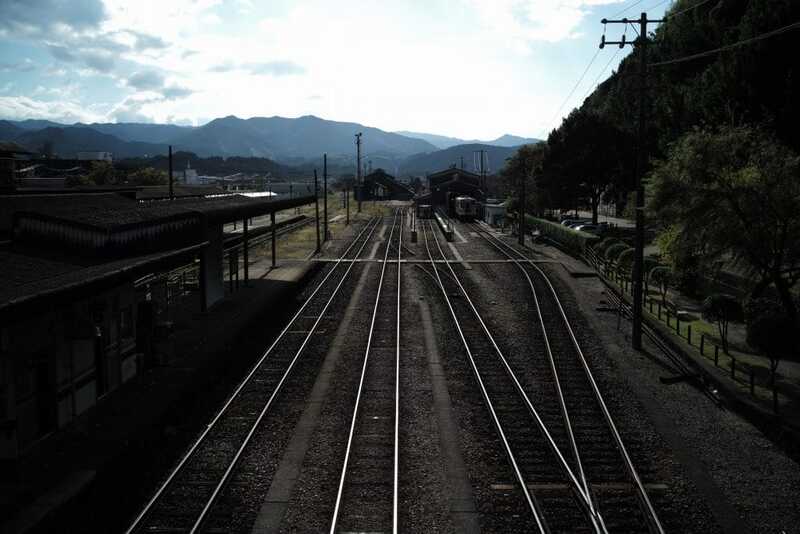 Hitoyoshi is a major city in the Hitoyoshi Basin in the southern part of Kumamoto, surrounded by the Kyushu Mountains. 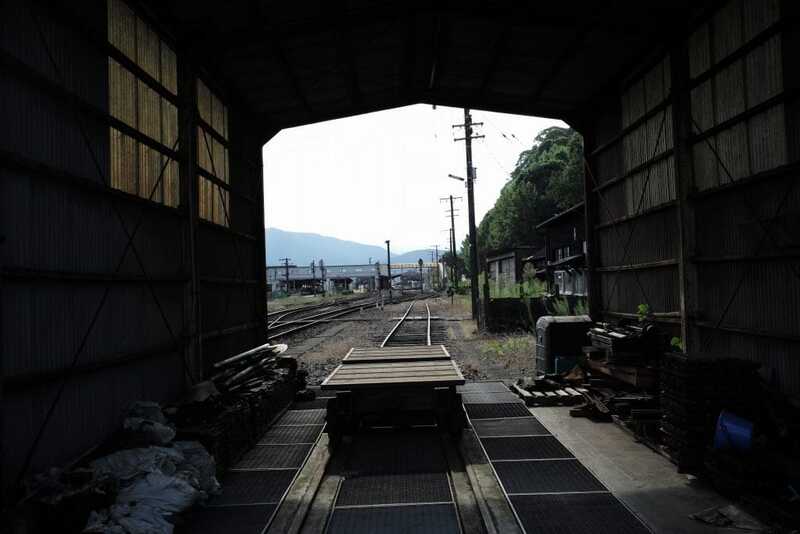 Up until sometime in the latter half of the 19th century, there was a busy port along the Kumagawa River running through the town of Hitoyoshi, where lumber was collected and distributed. 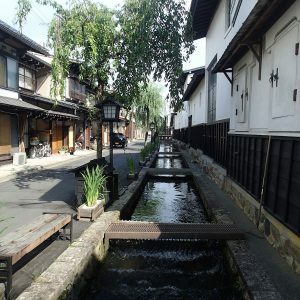 Hitoyoshi, a 700-year-old castle town, boasts the ruins of Hitoyoshi Castle (the residence of the Sagara family, who governed the area), the Aoi-Aso-jinja Shrine (dedicated to the tutelary deity for the Hitoyoshi and Kuma areas), and the Hitoyoshi onsen hot spring. 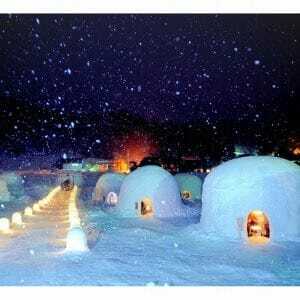 With more than 50 hot spring resources, the Hitoyoshi onsen has many hot spring inns and public baths dotted around Hitoyoshi station and along the Kumagawa River, where many tourists and local people come to relax. 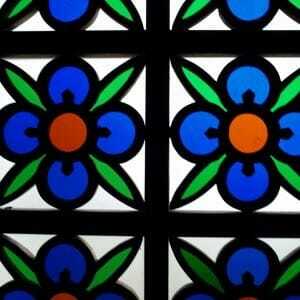 I recommend you to visit the tourist information center located at the JR Hitoyoshi station. 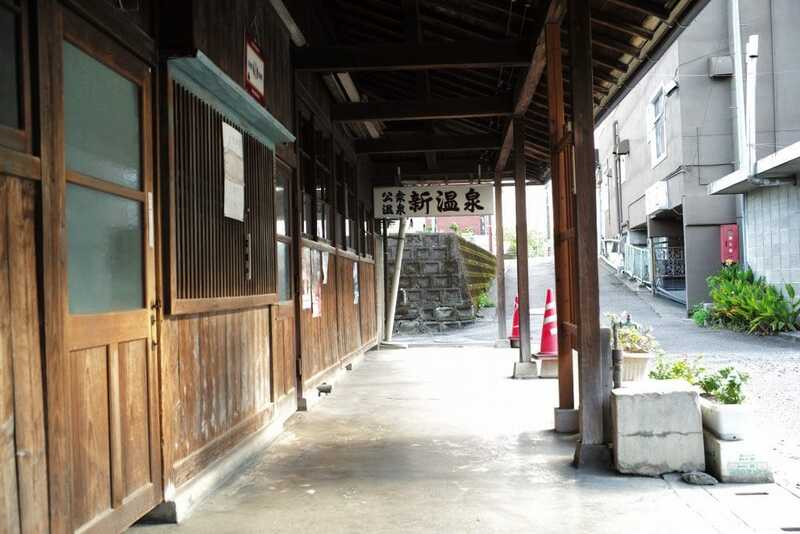 Pick-up the public bath map and take a photo of this old station. 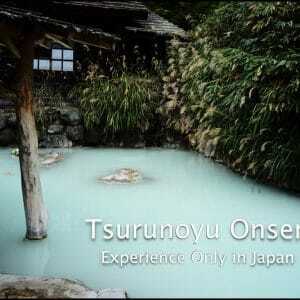 “Shin Onsen public bath” means new hot spring. No photos inside of the bath house. 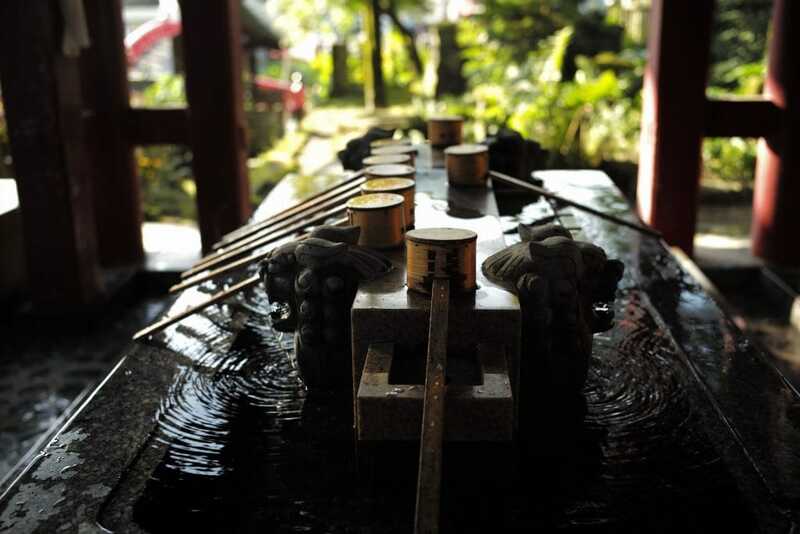 After about a 15 minute walk, you will arrive at this locally famous public bath. 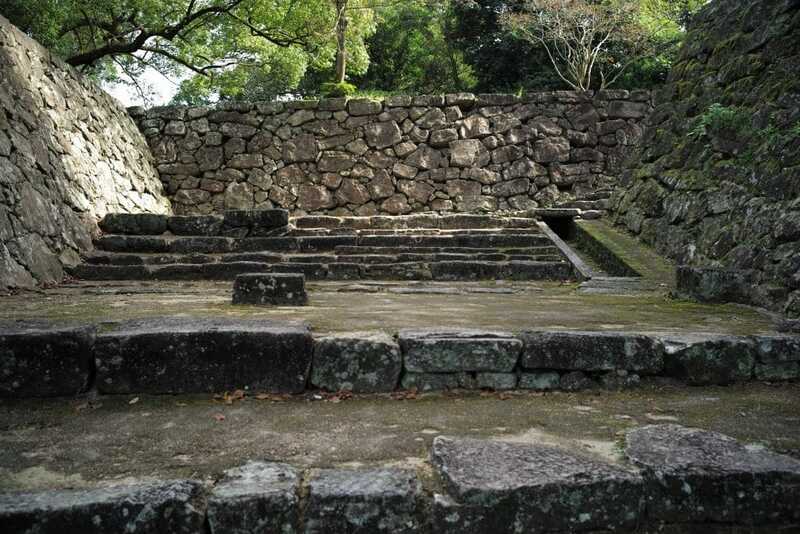 When you enter, pay money at the bandai (watcher’s seat). If you do not have a towel, you can buy towel at the bandai. Shampoo and soap is available to use in the bathroom. 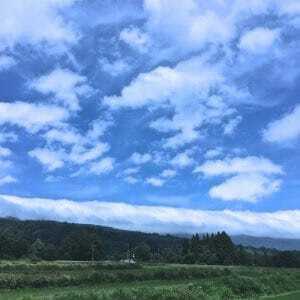 It makes no difference whether you speak Japanese or not. Smile and bow to the neighbours, and they will make space for you even if the bath is crowded. People here in Hitoyoshi are so warm and kind. 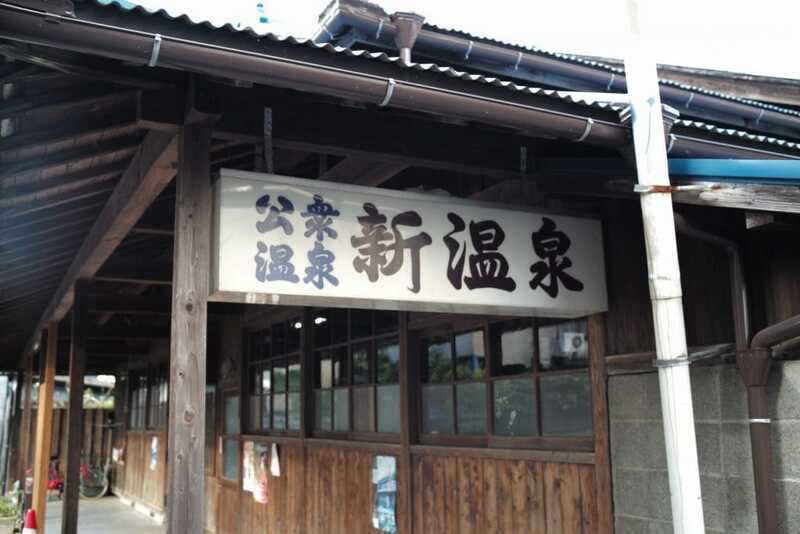 If you are well after this first sento public bath, try the ”Moto-yu” (which means original bath), located not far from Shin-onsen.